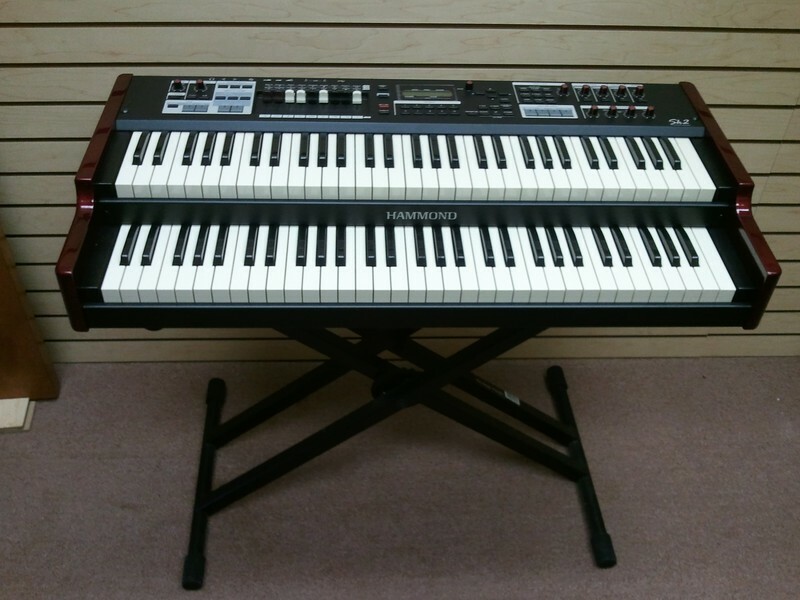 Pristine SK2 Organ - Perfect! 2. Cables & Free SK2 Case! Vince Seneri suggest that a 3300 Leslie speaker, gig bag and EXP-50 volume pedal would be a great compliment with this SK2. Vince Seneri would also give a great deal on these items as well!